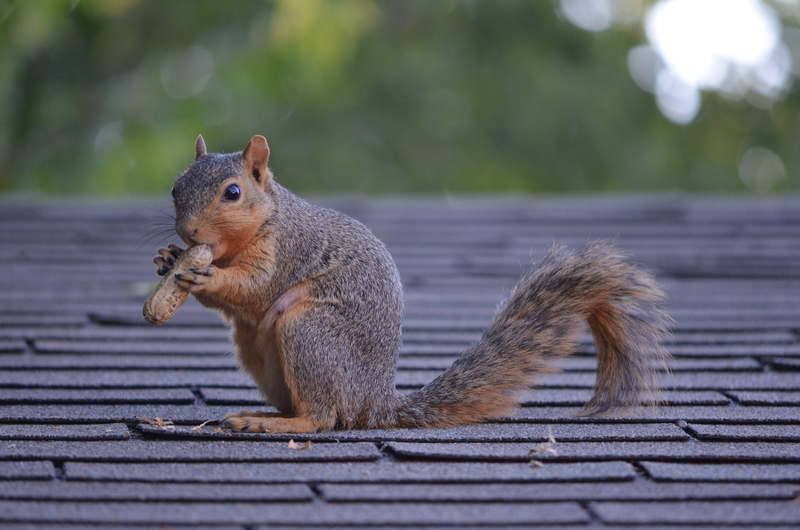 The Critter Team is a full-service animal removal company serving the greater Houston area. We have the knowledge and experience to solve difficult wildlife removal problems at affordable prices. 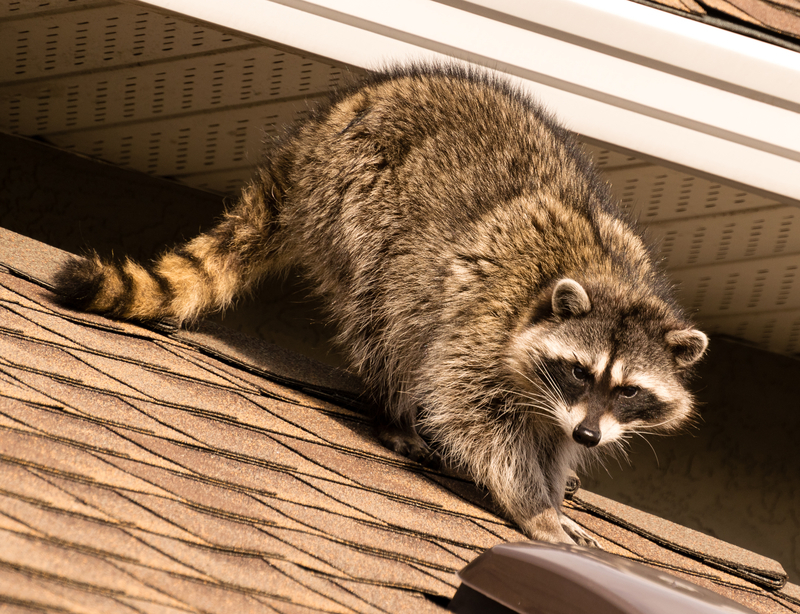 If you need the removal or trapping assistance of Skunk, Armadillo, Bats, Squirrel, Raccoon or some other varmint is making your property its own, please call 281-667-0171 for a free wildlife control estimate. 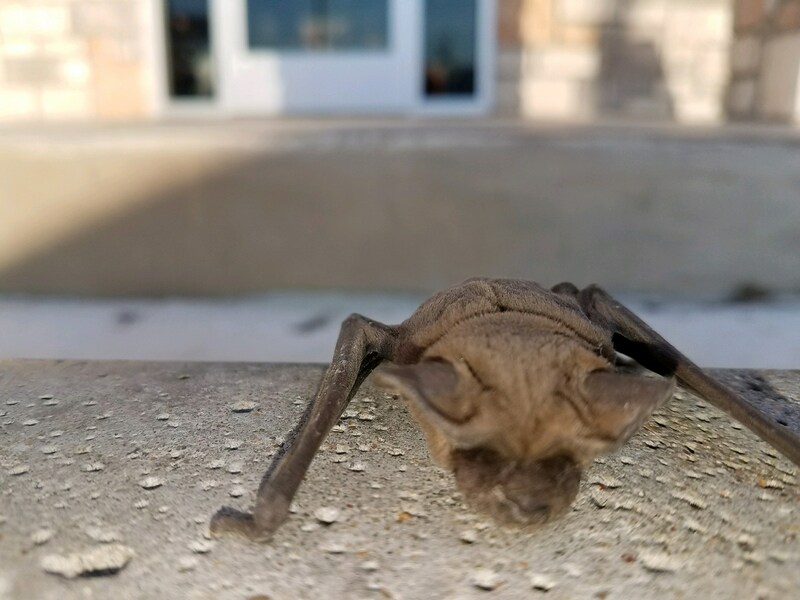 The Critter Team is a veteran owned and operated business that specializes in the delivery of professional wild animal control services and outstanding customer service.